You’ll enjoy the effects of your international experience for the rest of your life. 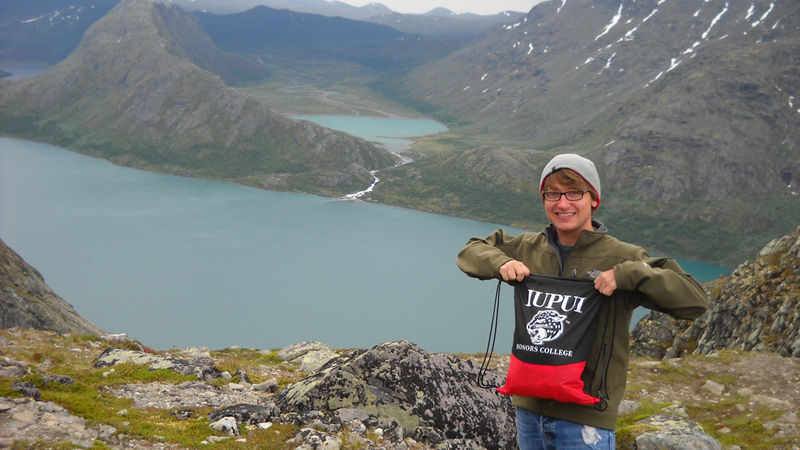 And when you return to IUPUI after study abroad, you have lots of ways to continue to follow your international interests, starting here on campus. This toolkit will help you ease your reentry and incorporate your international experiences into your life. We encourage you to actively reflect on what you did, saw, and learned and how it applies to your life. Encourage others to study abroad by talking about your experiences. See our VolunteerSpot page. Join the Go Abroad Club for students who have been abroad and students who want to go. Join another of IUPUI’s internationally oriented student organizations. Participate in other international events and programs. Live in International House alongside students from around the world. Join the Office of International Affairs monthly newsletter to learn more about international activities on campus. Sign up here. Find international and cultural events. Get involved with the Nationalities Council of Indiana. Get involved in Indy’s Sister City program. Eat at the Circle City’s many ethnic restaurants. Apply to another study abroad program. Apply to the Fulbright U.S. Student Program, which offers grants for study/research projects and English Teaching Assistant Programs. Volunteer through the Peace Corps. Look for other organizations through which you can teach English, volunteer, or do short-term work abroad.